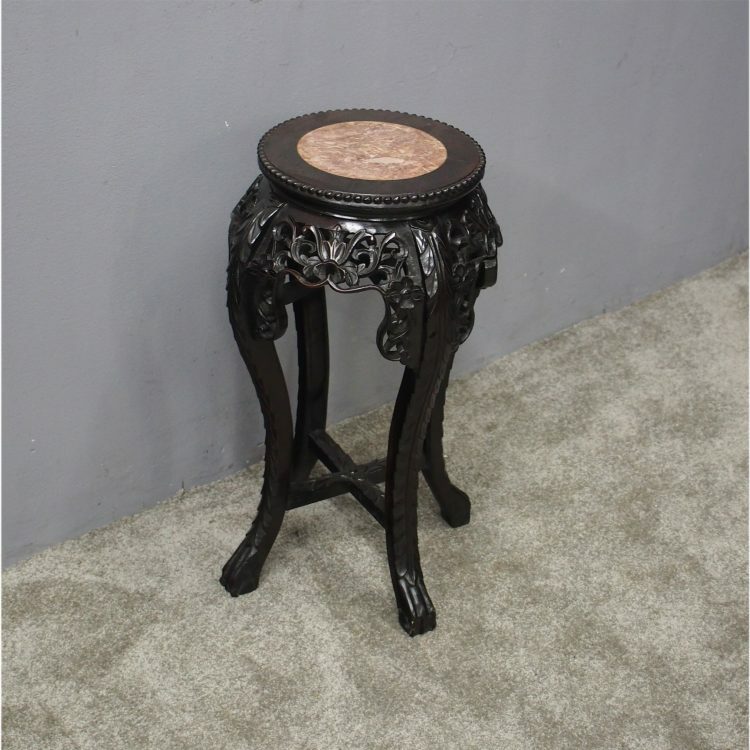 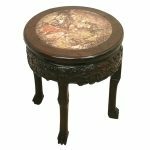 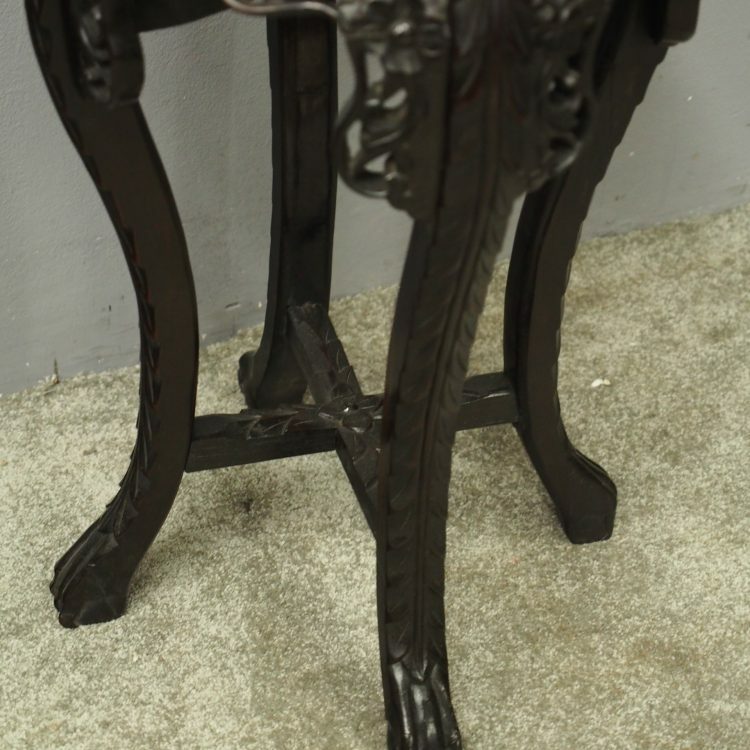 Circa 1900, Qing dynasty huanghauli circular pedestal or stand. 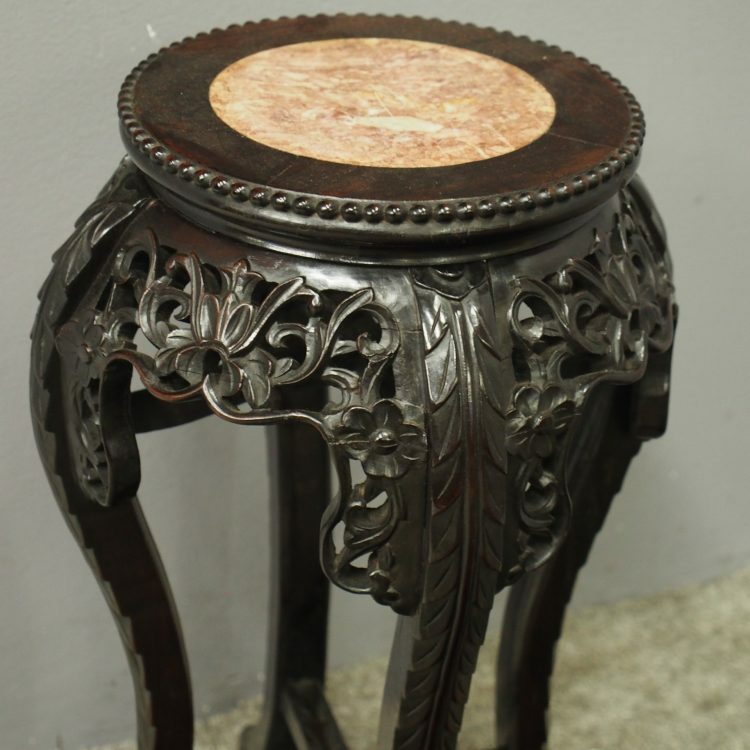 With pink marble insert and beaded pattern to the fore-edge, above a flared body with carved open fretwork apron and carved pattern continuing down the legs. 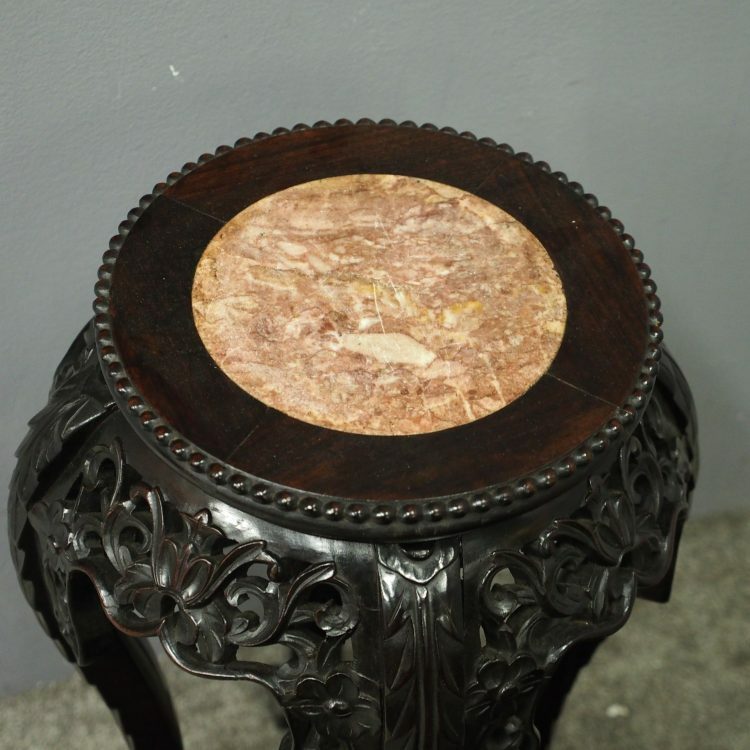 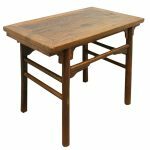 Standing on cabriole legs with leaf carving to the cross-stretcher and classic Chinese foot.